Arizona Australian Terrier Rescue View other Australian Terriers for adoption. 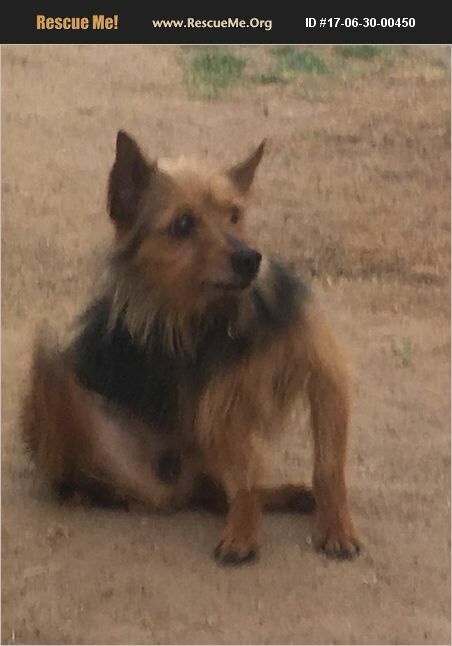 Zuko is a 5 year old male neutered Australian Terrier that was rescued from the East county shelter with bladder stones and an enlarged prostate. He has had surgery to remove the bladder stones and to neuter him. His is doing well post surgery but has developed new stones and is on chinese herbals to dissolve the stones. These herbals will be continued and IVO will supply the herbals at no charge to his new family for 1 year.